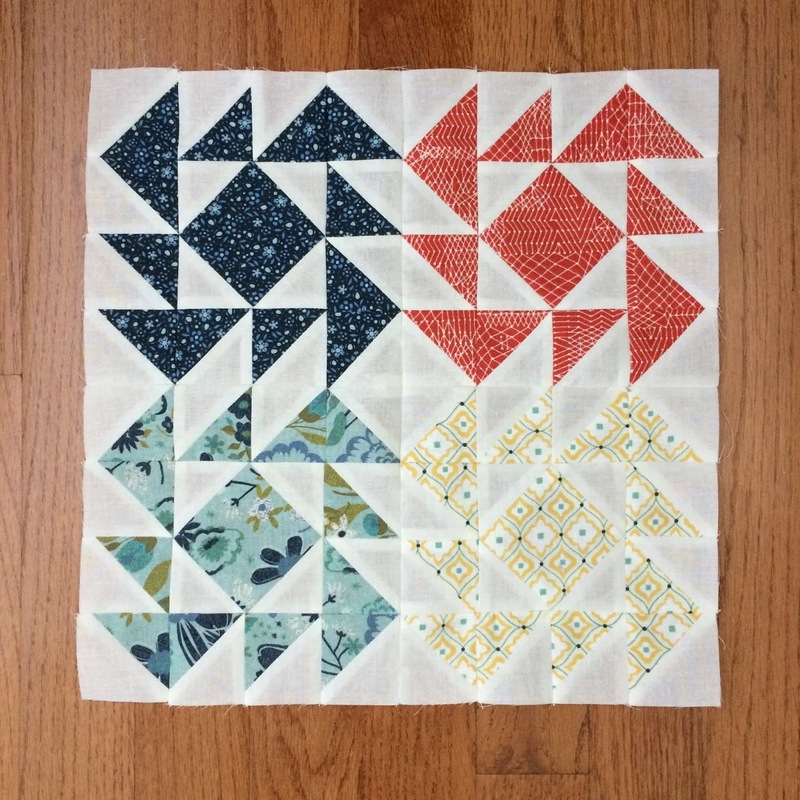 It's reveal day for the May block of the Clementine Quilt Along! 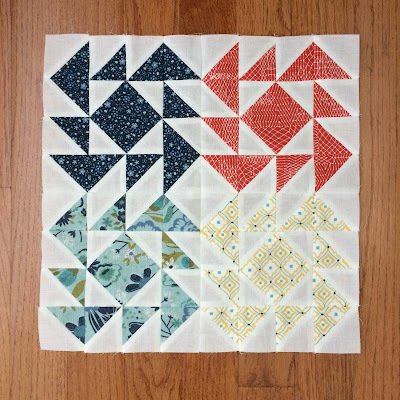 The Clementine Quilt Along is a charity project that is being hosted by the Fat Quarter Shop. 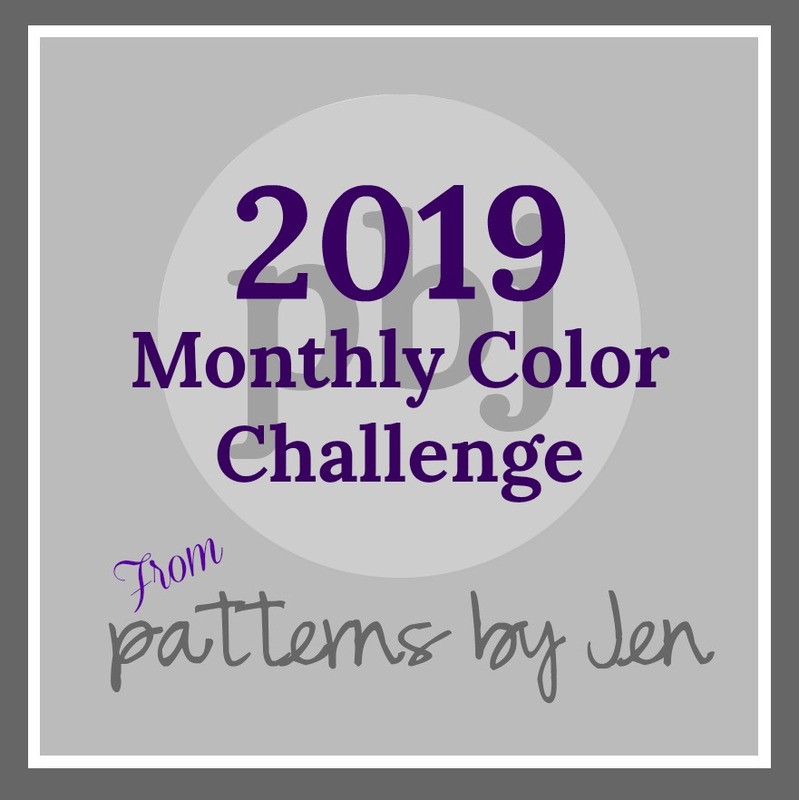 Each month, for six months, they are releasing a free block pattern. Fat Quarter Shop is partnering with Moda Fabrics for this project and all proceeds will go to St. Jude Children's Research Hospital. So, they ask that if you download a block pattern that you make a donation (donation link). It's a fun way to support a great cause! You can find more information on the Clementine Quilt Along page. All the blocks are so fun! I am really looking forward to the block for June. It's the last block in the project! They go together really fast so it's not too late to join in all the fun! 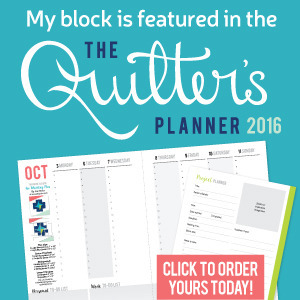 Be sure to check out all the other bloggers quilting along!